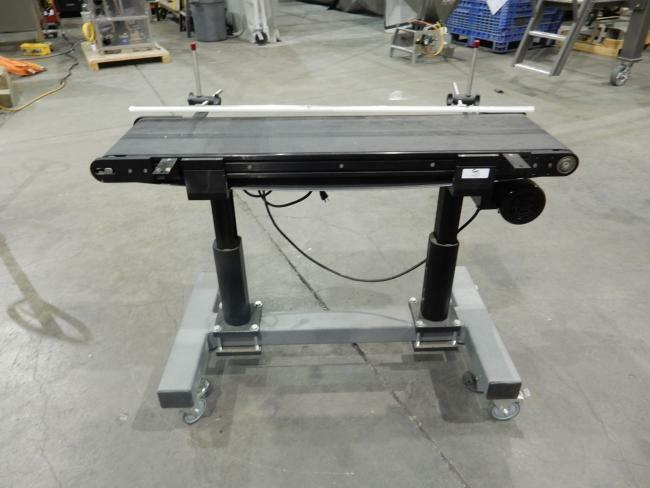 Used R. L. Craig Code Date conveyors for sale!!! Used and in like new condition R.L. 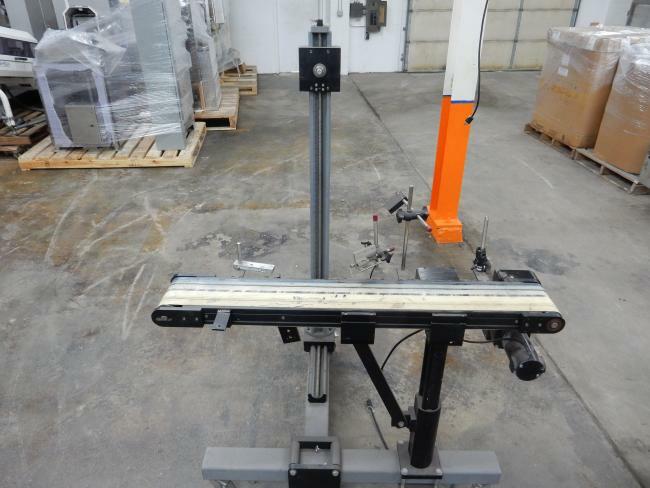 Craig Code Date Conveyor for sale!! !